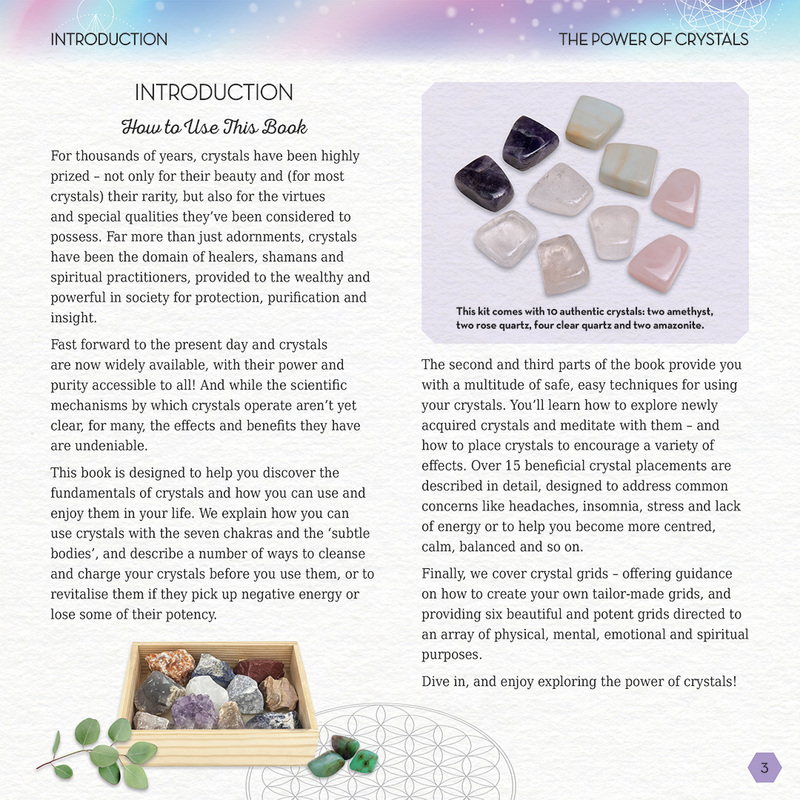 For thousands of years, crystals have been highly prized – not only for their beauty and their rarity, but also for the virtues and special qualities they’ve been considered to possess. 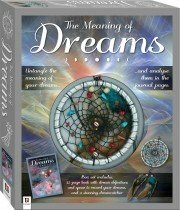 Far more than just adornments, crystals have been the domain of healers, shamans and spiritual practitioners, provided to the wealthy and powerful in society for protection, purification and insight. 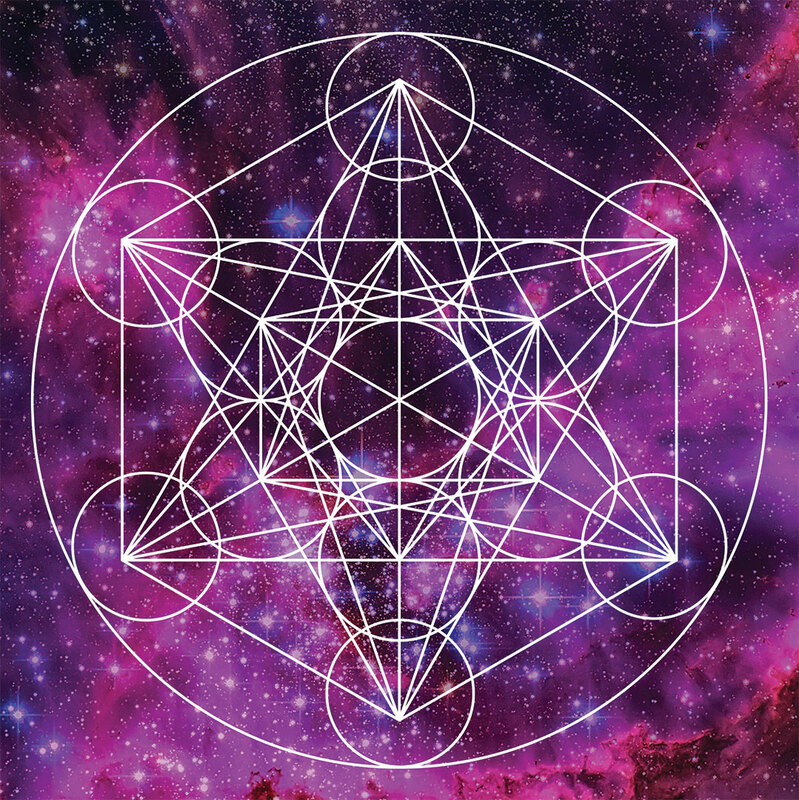 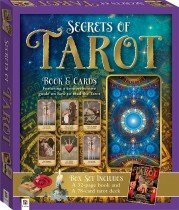 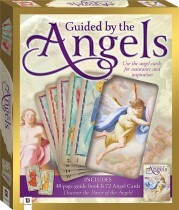 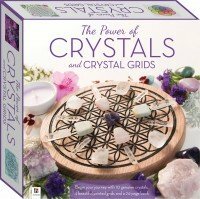 This kit is designed to help you discover the fundamentals of crystals and crystal grids, and explains how you can use and enjoy them in your life. 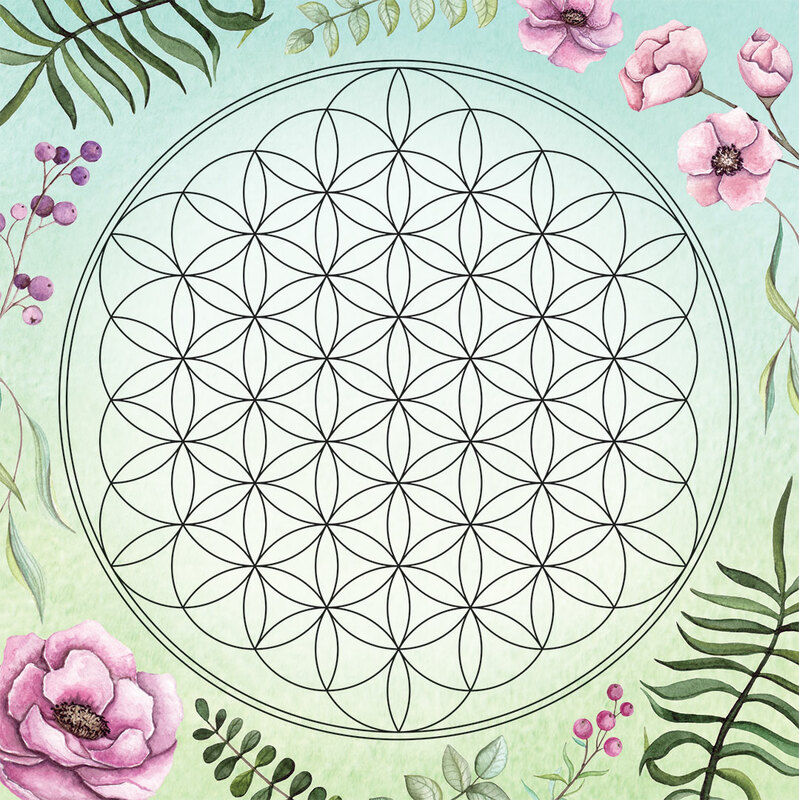 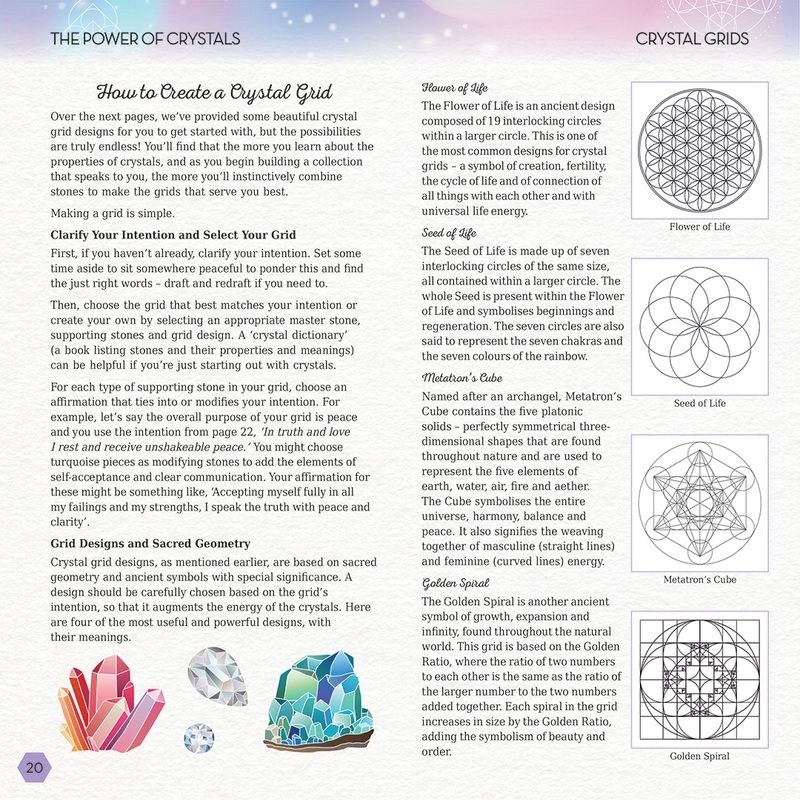 Over 15 beneficial crystal placements are described in detail, designed to address common concerns like headaches, insomnia, stress and lack of energy or to help you become more centred, calm and balanced. 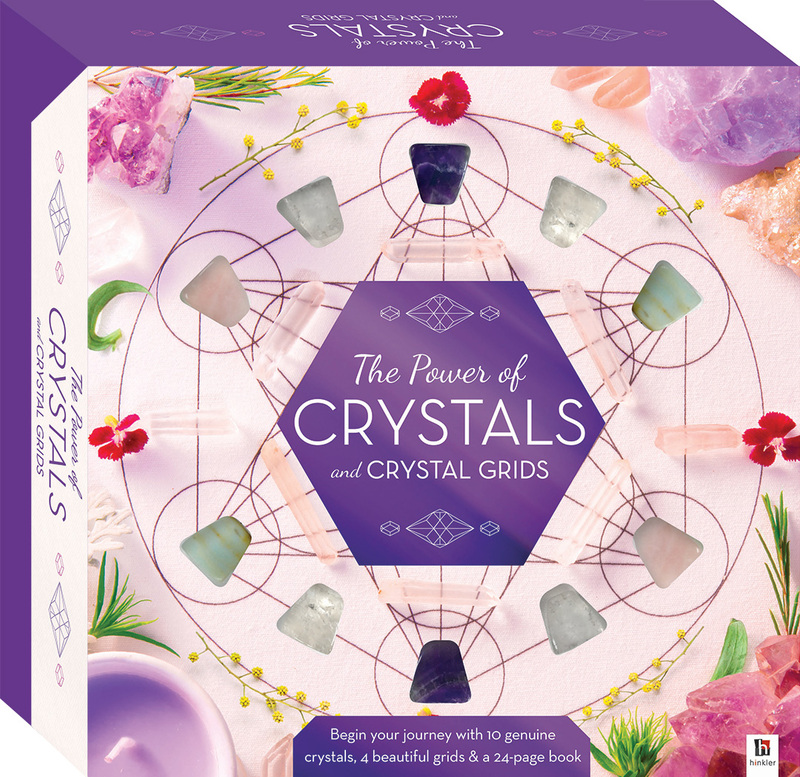 With information on how you can use crystal grids for an array of physical, mental, emotional and spiritual purposes and a certificate of authenticity for the 10 included crystals, this kit contains everything you need to get started enjoying and exploring the power of crystals!